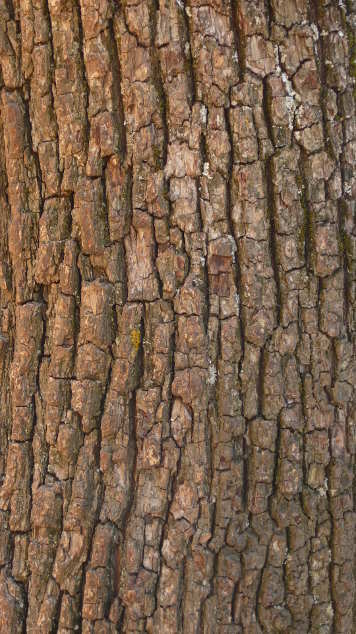 I have a photograph of a tree bark texture, and I'd like to flatten it out to use as a generic bark texture. It's fairly "flat" now but there's a noticeable curve to the edges of the texture. I'd like to "straighten out" those edges so I can more easily make the image tillable. I hope that makes sense. I'm using GIMP. Here's the texture. You can see at the edges it does start to noticeably curve a bit. As long as the result looks OK, almost any technique will do. I would use Tools > Transform Tools > Warp Transform. The tool is also located in the toolbox. If you set the size of the tool large but keep the strength low, it's a very easy fix. Not the answer you're looking for? Browse other questions tagged gimp photo-editing texture or ask your own question. 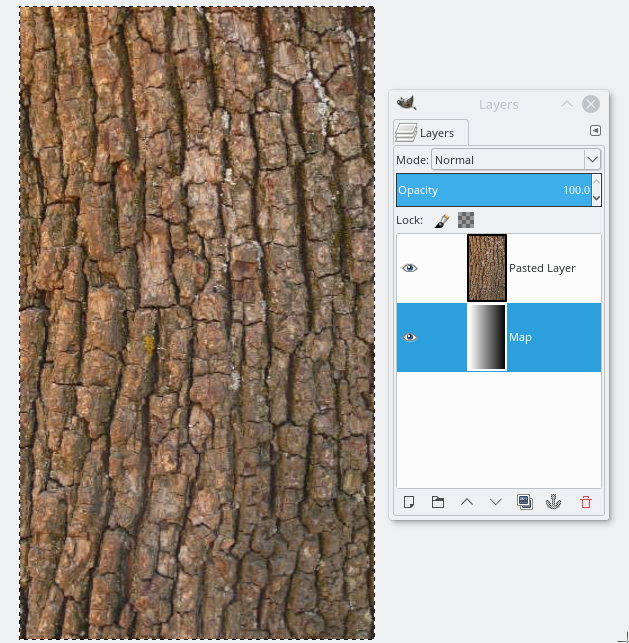 Acorn - Creating Tiling Texture From Scratch? 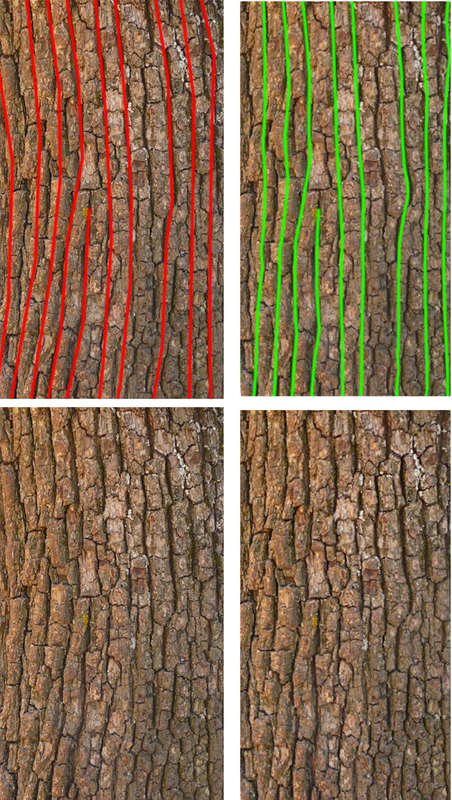 How can I create a wood / topographical map texture in Photoshop or Illustrator? How to create a repeating texture?